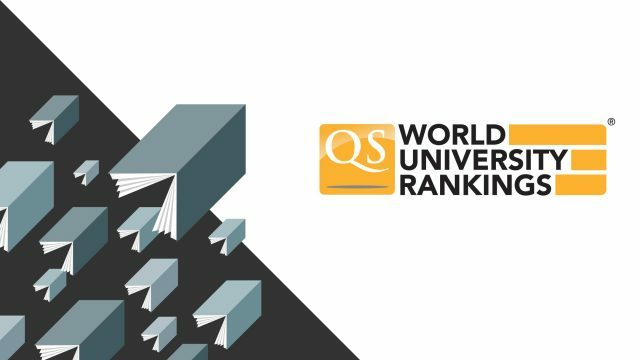 The rating company QS Quacquarelli Symonds published the global ranking of leading universities of the world. 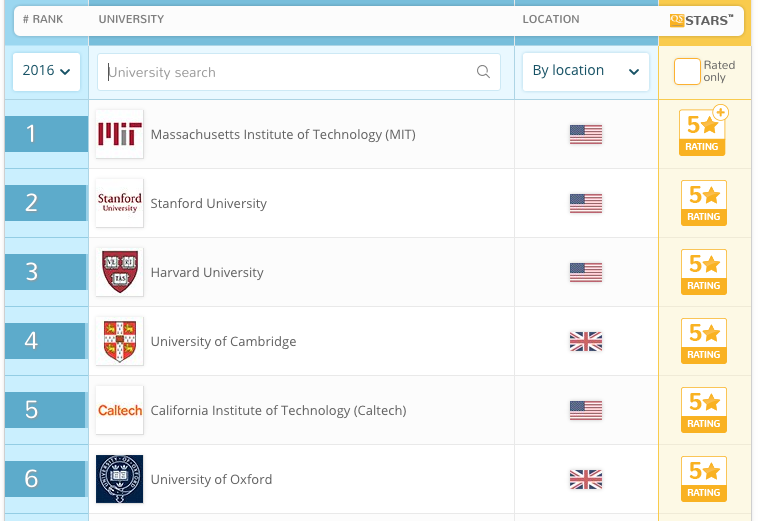 This year, six Ukrainian universities entered it. V. N. Karazin Kharkiv National University showed the best result among the leading Ukrainian universities with 382nd place. 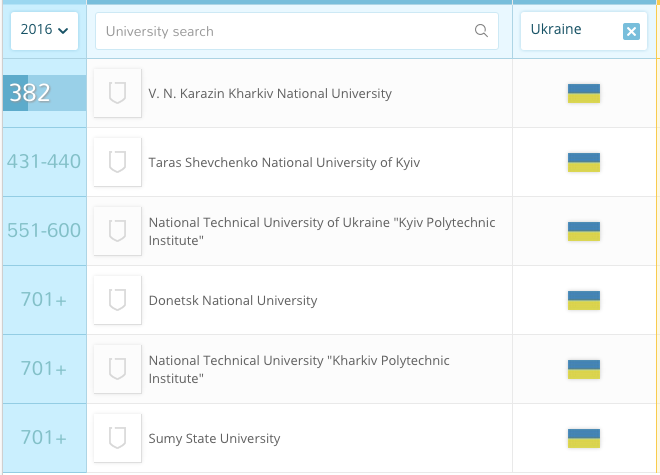 Taras Shevchenko National University of Kiev follows it at position 431. BACKGROUND: QS World University Rankings® 2016/17 takes into account the following criteria: academic reputation of the university, reputation among employers, the ratio of faculty members and students, the proportion of foreign faculty members, the proportion of foreign students, the number of published articles, scientific publications quoting, the proportion of employees with an academic degree. You can also sort the ranking results based on the six individual indicators used (see the full methodology here). We also recommend you read: New rankings of higher education institutions unveiled, Kharkiv Universities among the best in Europe and Central Asia, Two Kharkiv universities appeared in the world rankings. Next articleWhat animals will appear at Kharkiv zoo after reconstruction?